There’s a great Humble Bundle available right now with one of the most legendary classic console characters to ever grace the PC platform. Until the end of the month, you can get a Humble Sonic Bundle packing up to 12 games depending on how much you want to pay. As with other Humble Bundles there are three tiers, with the first starting at $1 or more. At that level you get Sonic the Hedgehog 4 Episode II, Sonic DX Adventure Director’s Cut, Sonic CD, Sonic & All-Stars Racing, and Sonic Adventure 2 with the Battle DLC. Moving up to the second tier, which at this writing was at a $7.20 minimum, adds Sonic Lost World, Sonic Generations with Casino Night DLC, Sonic the Hedgehog 4 Episode III, and Sonic & All-Stars Racing Transformed Collection. That last one is all the reason you need to get this bundle. 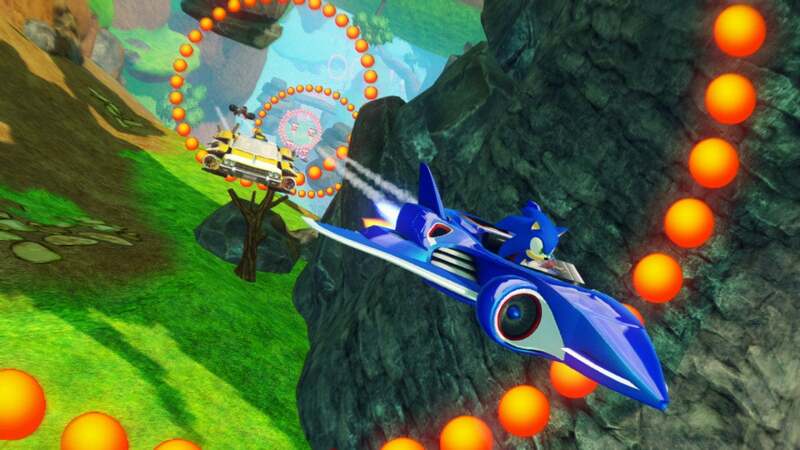 Sonic & All-Stars Racing Transformed is one of the best kart racing games you’ll ever play. Moving up the ranks to the $15 tier adds two more games: Sonic Mania and the more recent Sonic Forces. That’s a whole lot of value, and don’t forget that this is all about raising money for charity so feel free to pay as much as you’re comfortable with. Though if all you’re interested in is the cold hard reality of deals, and you’re only interested in one or two of these games, have a look at Steam. Most of the Sonic games are on sale right now as part of Steam’s annual winter sale.